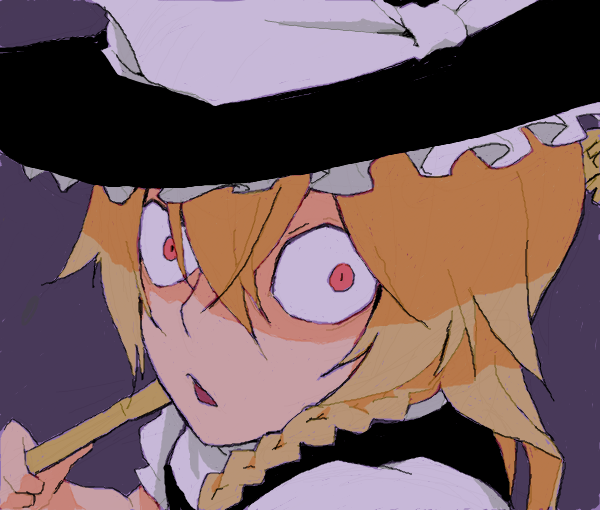 Marisa is about to steal the precious thing. Did it Master Sparkle her interest? Isn't this a parody? AFAICR Lucky Star also had this.